If there is one man in India who is an epitome of success, he is Mahendra Singh Dhoni. 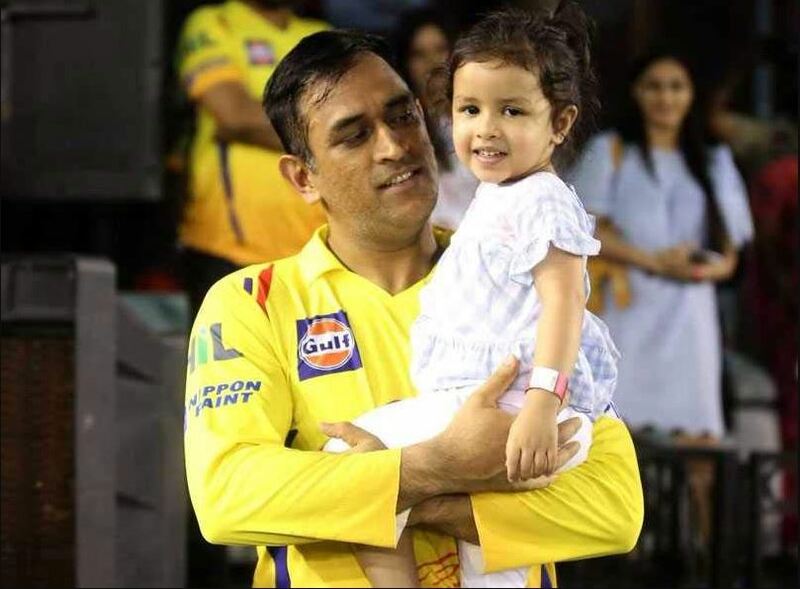 However, in a recent interview, he accepted that his little daughter Ziva is his stress buster. In recent times, there have been a plethora of videos of the little girl flaunting her cuteness on various social media platforms, now she is at it again. Dhoni, his wife, Sakshi and daughter, Ziva shifted to their farmhouse along with their three dogs in Ranchi itself but in a different location which is just a 20-min drive from his previous Harmu bungalow. MS has named his farmhouse, Kailashpati. This mammoth area is a 7-acre property and it took 3 years to get completed. Apart from the stunning beauty on the outside of his farmhouse, the house itself on the inside is filled with interior plants and it’s all green everywhere. Meanwhile, former Indian skipper was part of the limited overs side is back in India and is enjoying some time off the game. He was in England, where he was immensely criticized for his slow-pace batting in the 2nd and 3rd ODI. 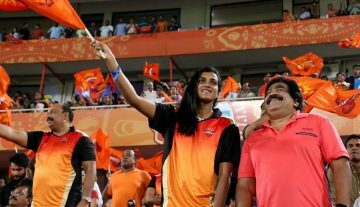 There was also calls of MS Dhoni should retire, but all that was put to rest when India skipper Virat Kohli came out openly in backing his predecessor. However, Team India is currently trailing 0-1 in the ongoing Test series in England, India will look to bounce back and level the series at Lord’s. The Test was scheduled to start on August 9, but rain played the spoilsport and the Test match is expected to start on August 10.